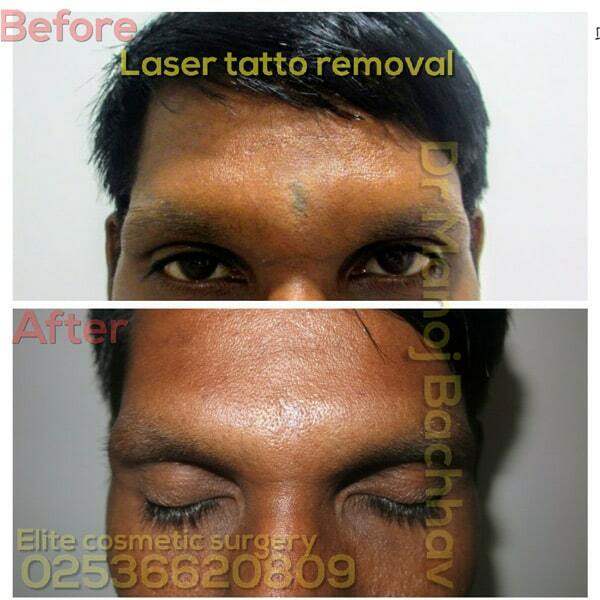 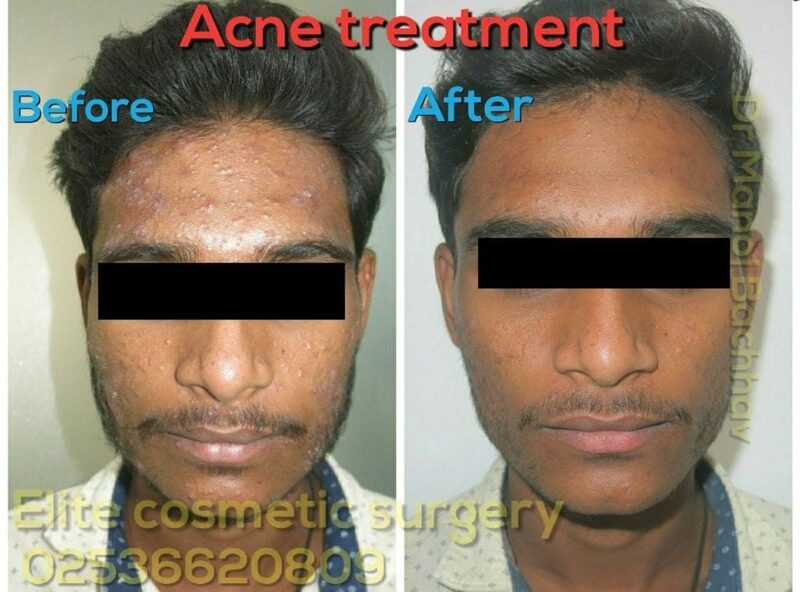 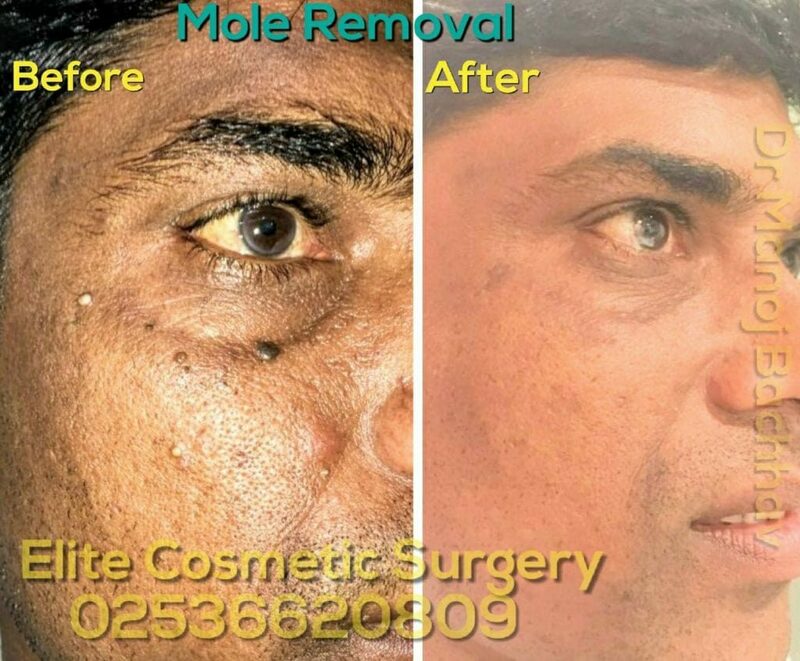 Laser skin resurfacing, also known as a laser peel, laser vaporization, can reduce facial wrinkles, scars . 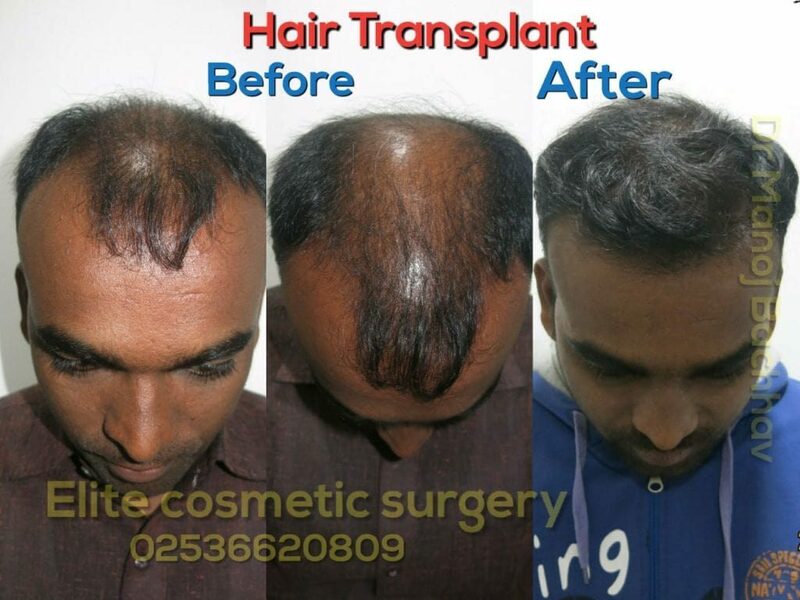 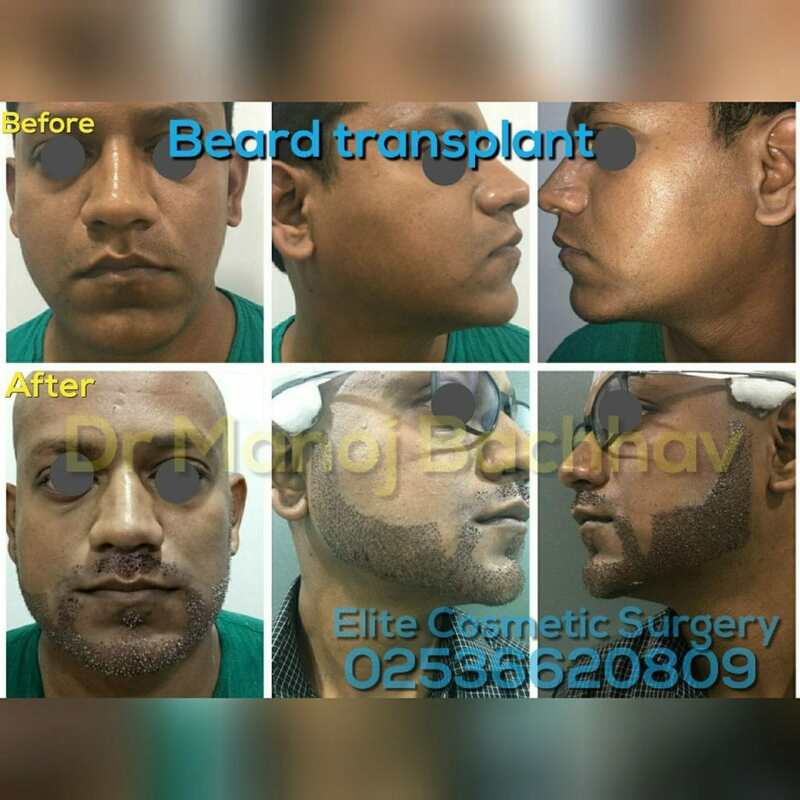 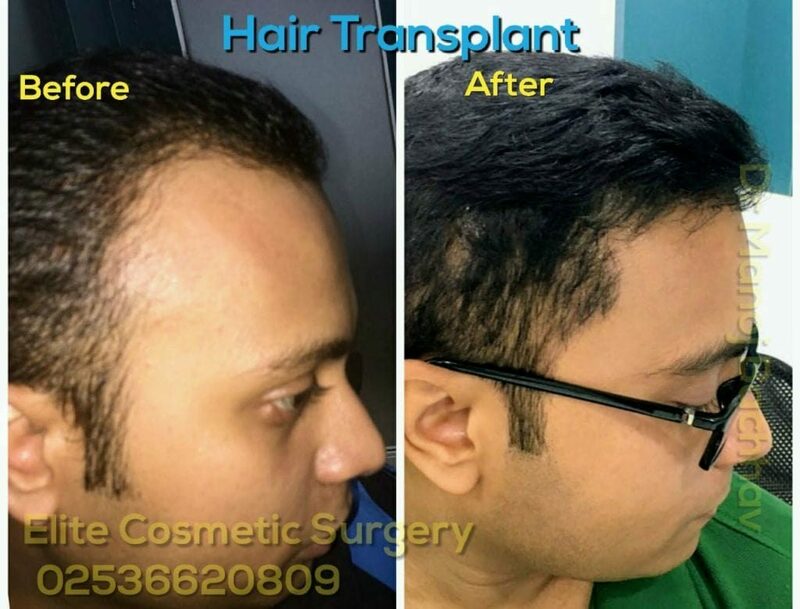 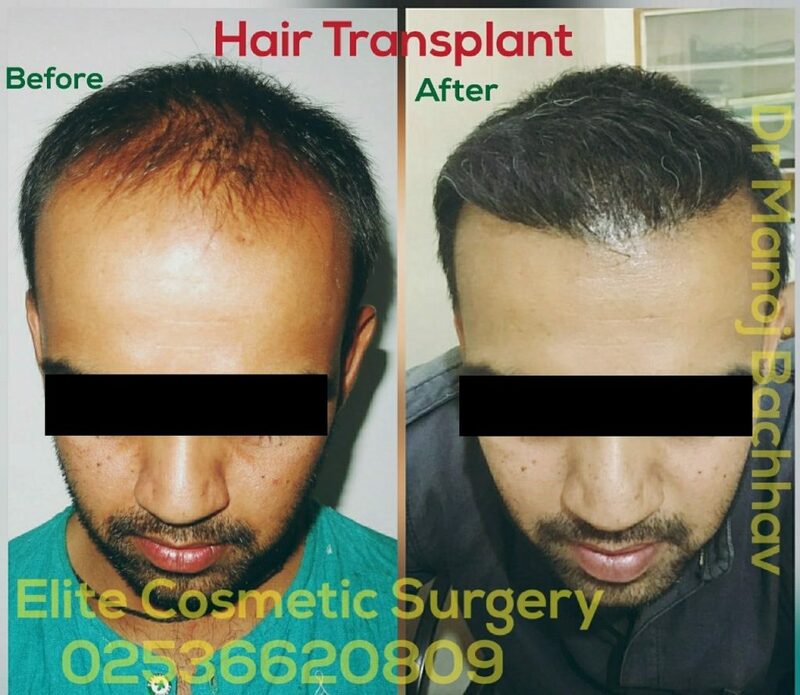 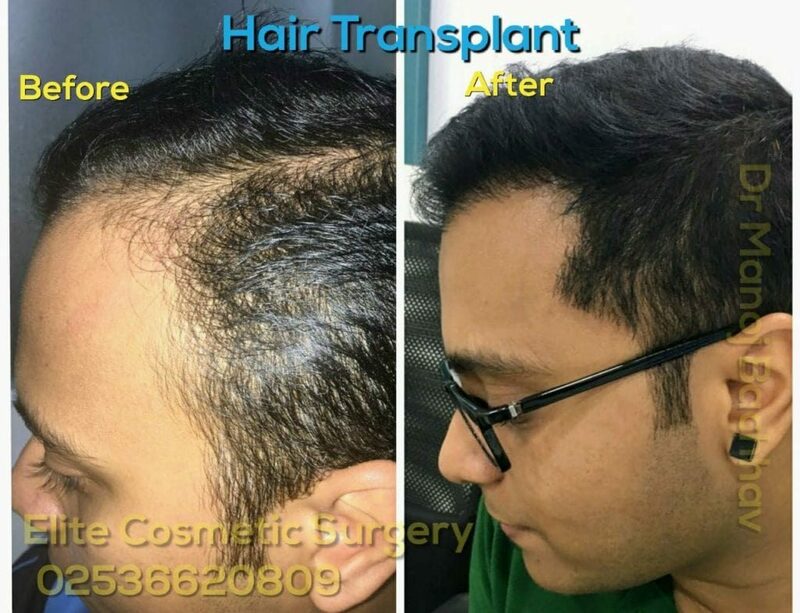 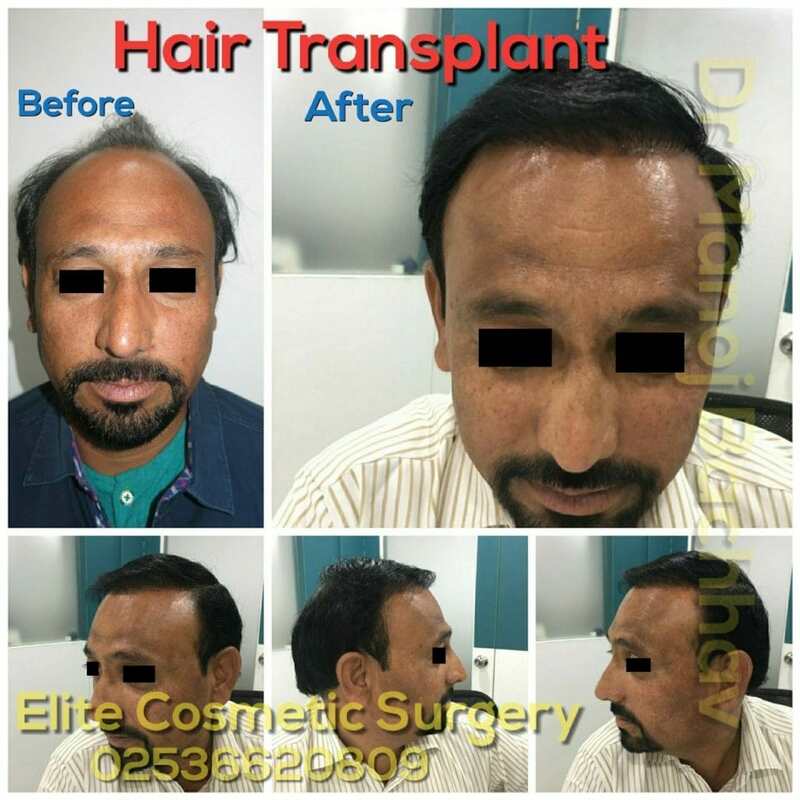 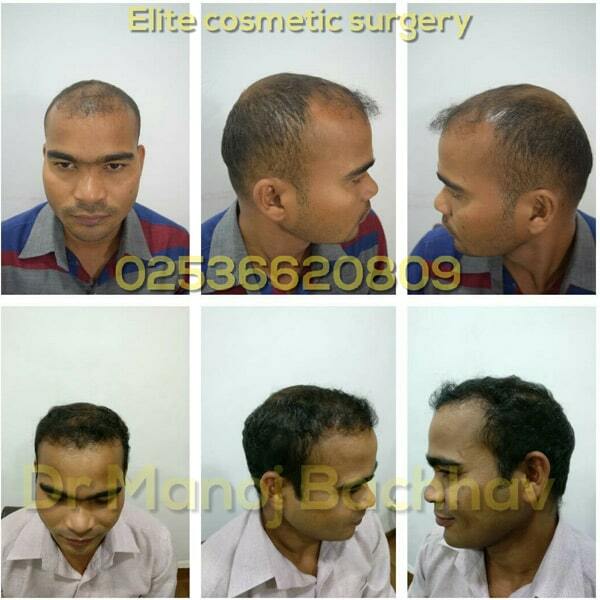 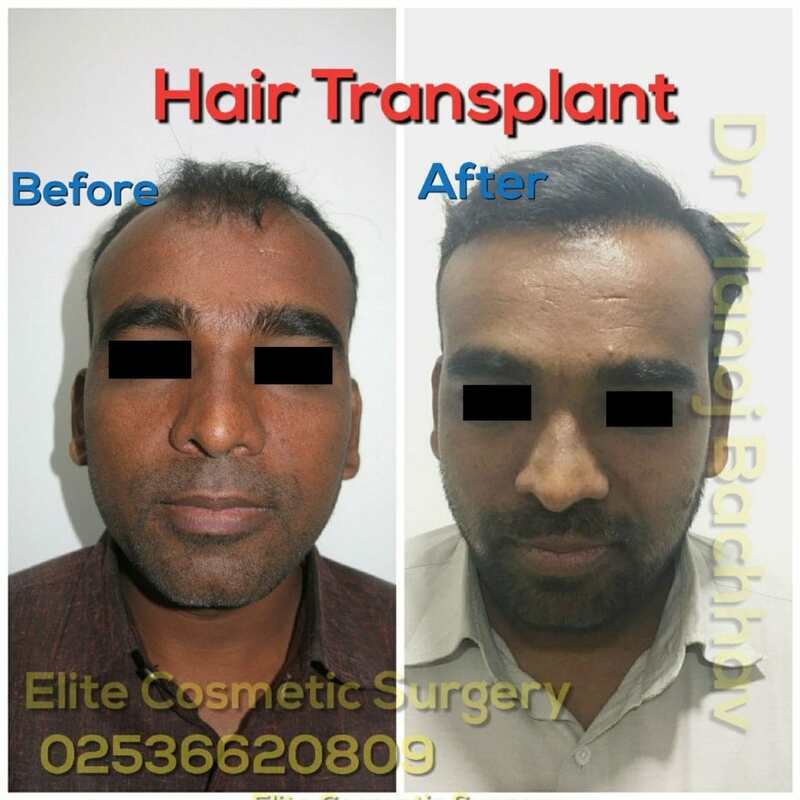 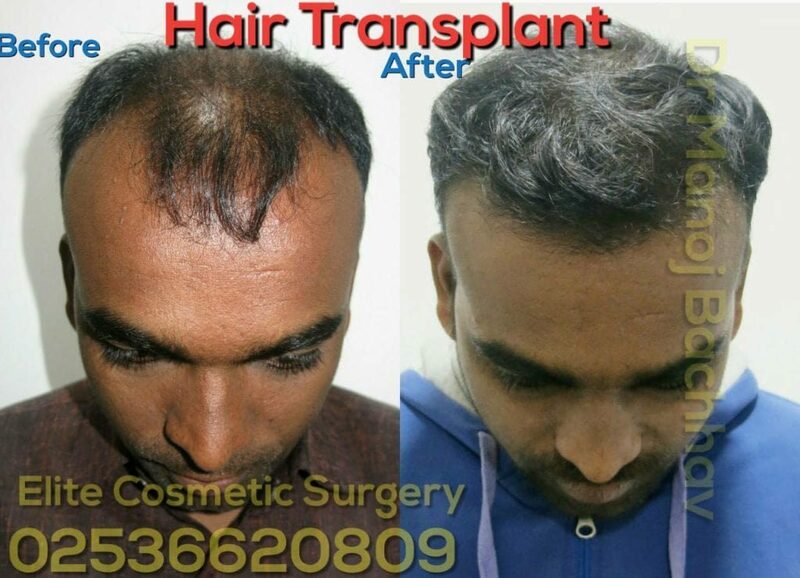 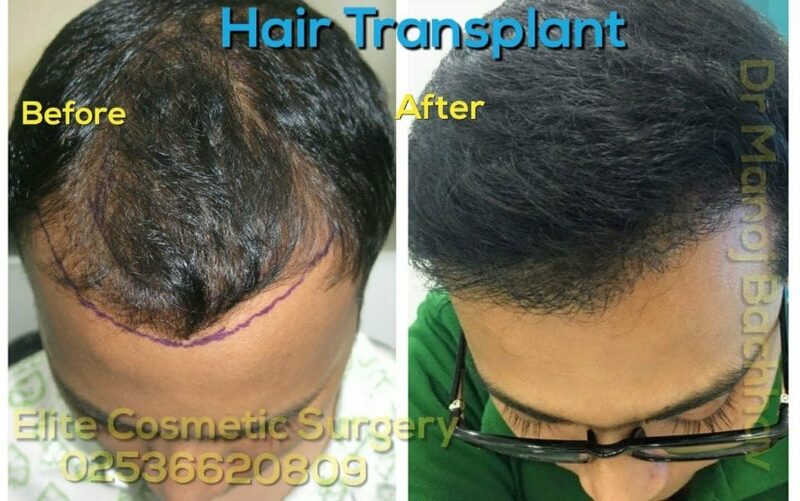 Hair transplantation is a surgical technique that removes hair follicles from one part of the body, called the ‘donor site’. 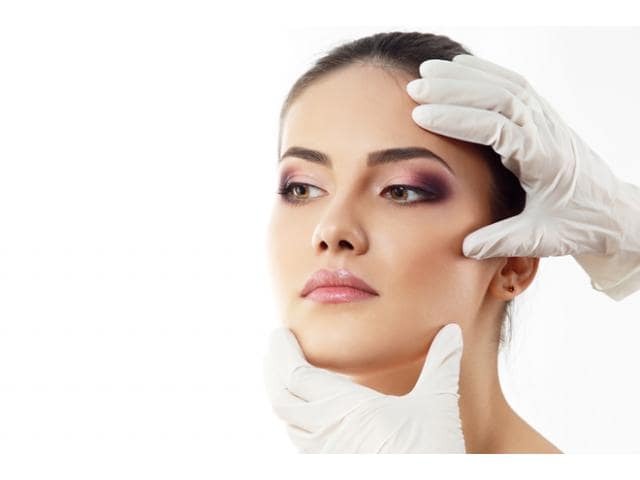 Women who have had children and are trying to age gracefully are getting Mommy Makeovers and using a hi-tech laser. 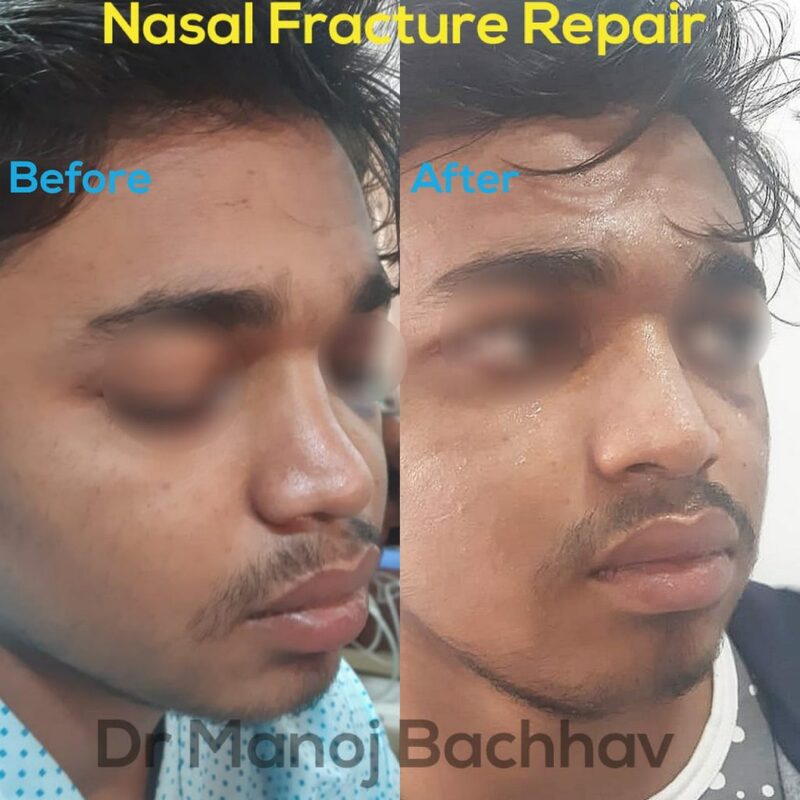 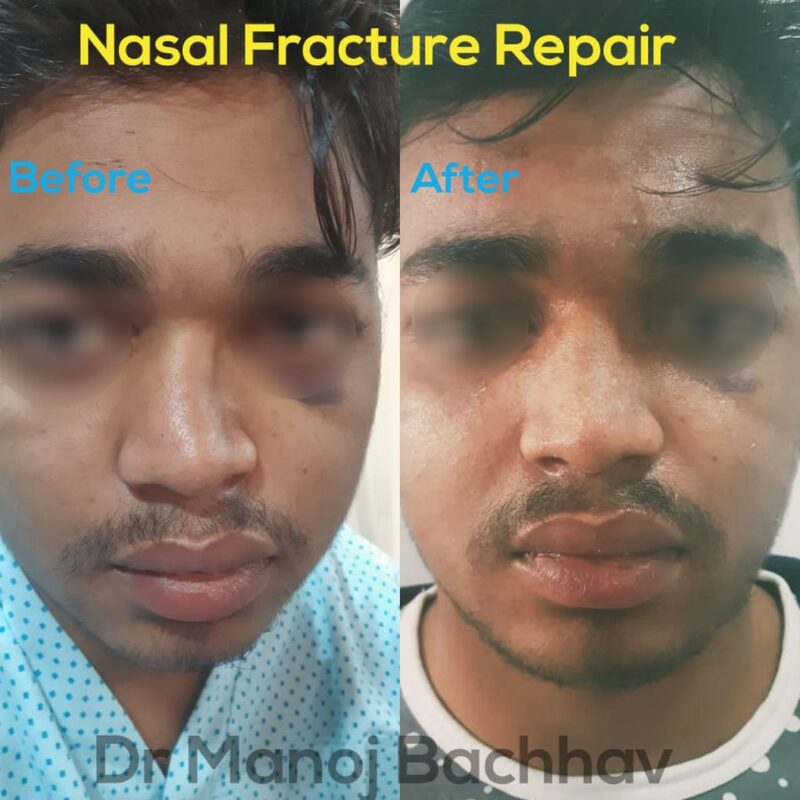 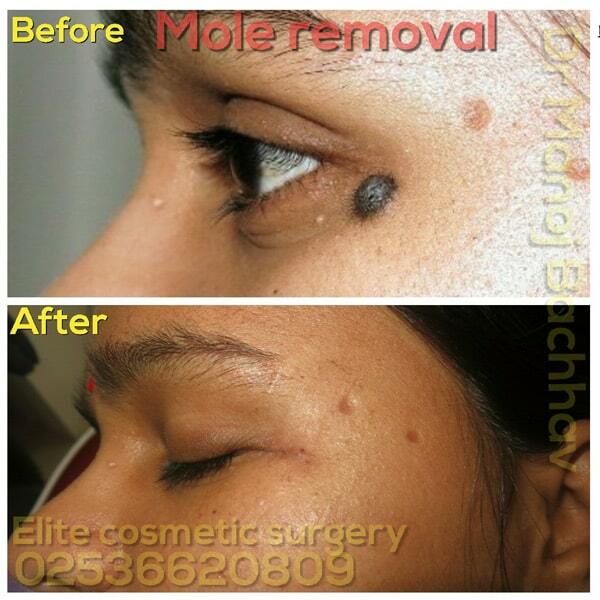 Rhinoplasty, commonly known as a nose job, is a plastic surgery procedure for correcting and reconstructing the nose. 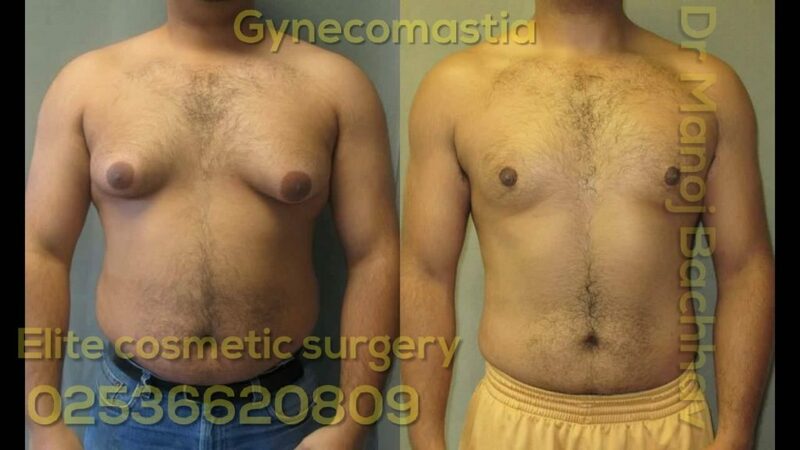 This surgery improves the shape and tone of your underlying tissue that supports fat and skin and removes excess sagging fat and skin. 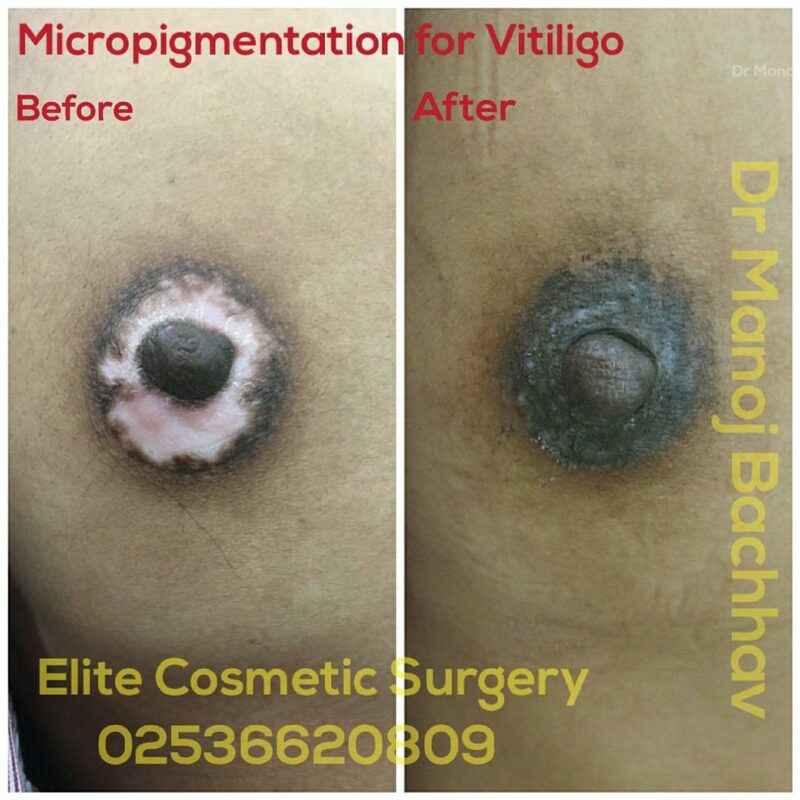 The Physician performing Vitiligo Surgery should have completed postgraduate training in the dermatology. 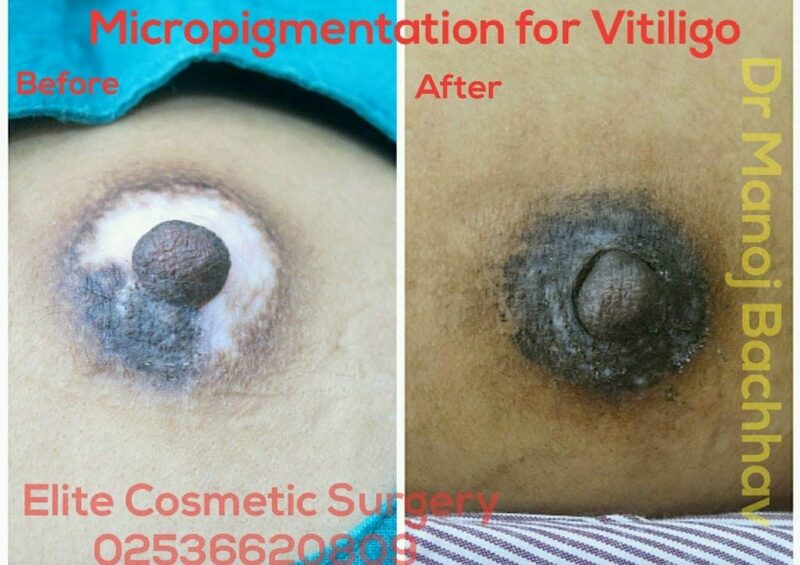 Breast abscess can occur as the post-surgical complication, for example after cancer treatment or reduction mammaplasty. 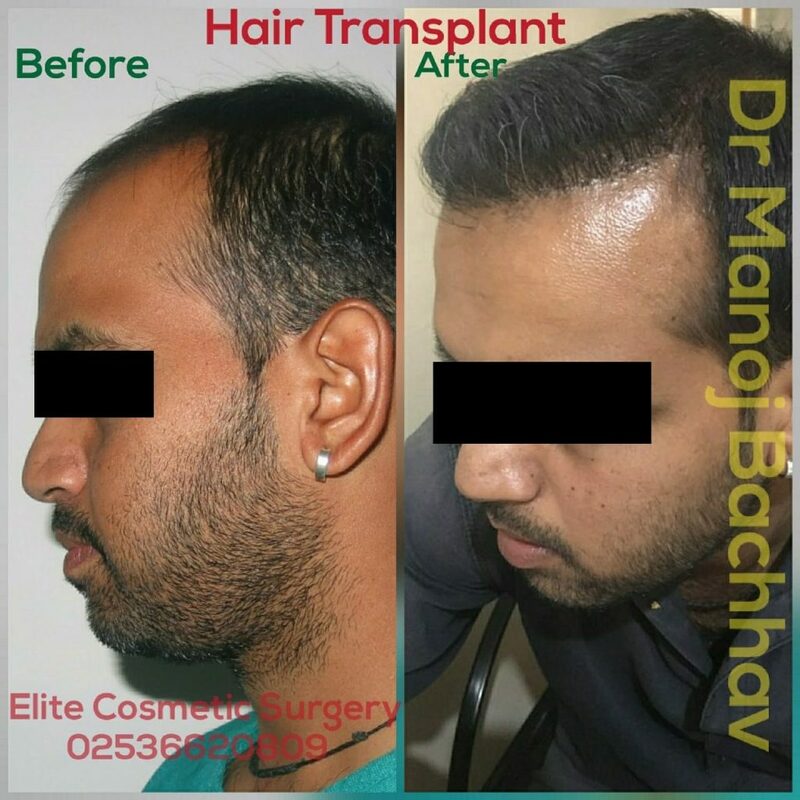 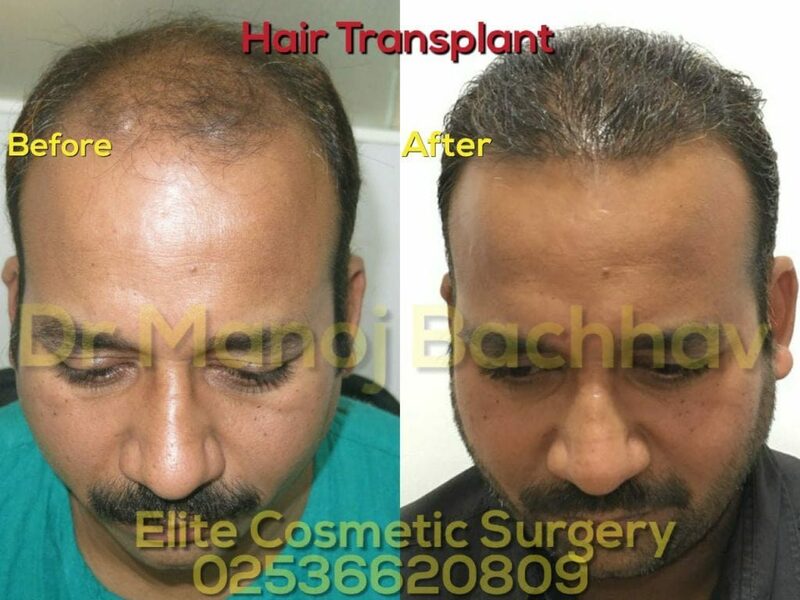 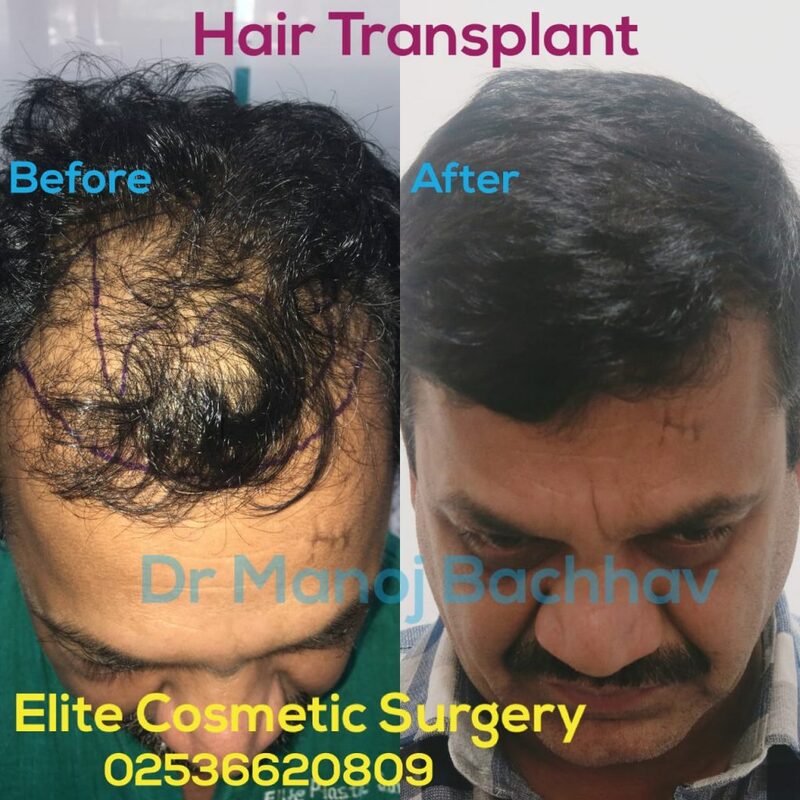 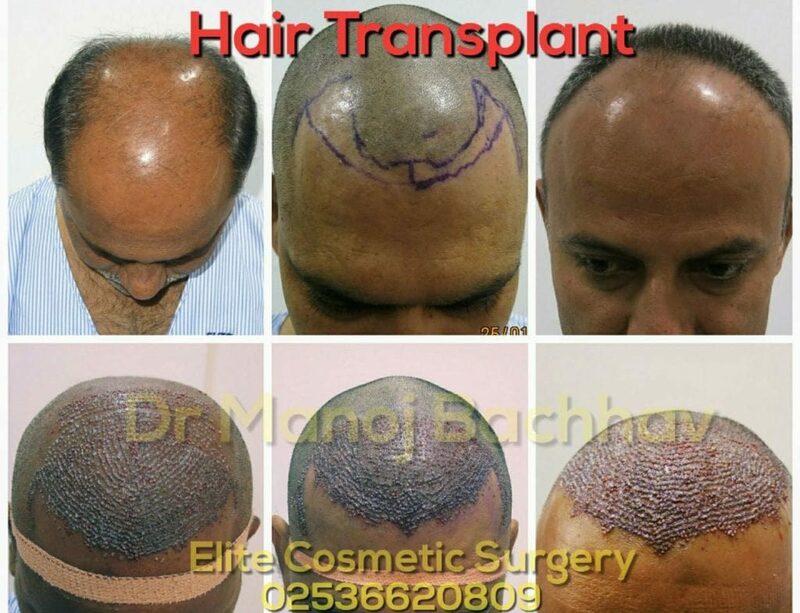 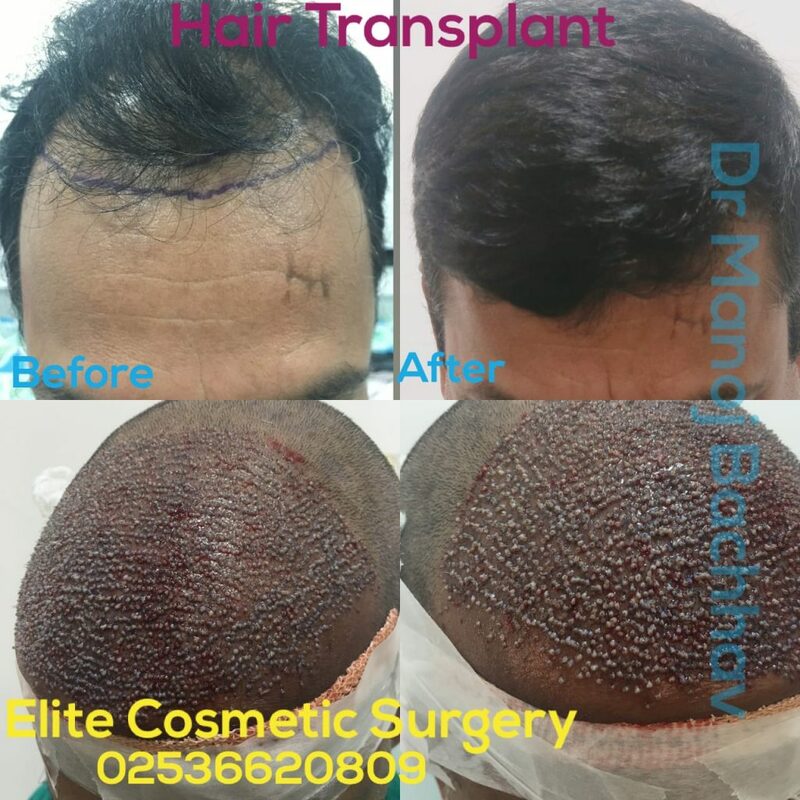 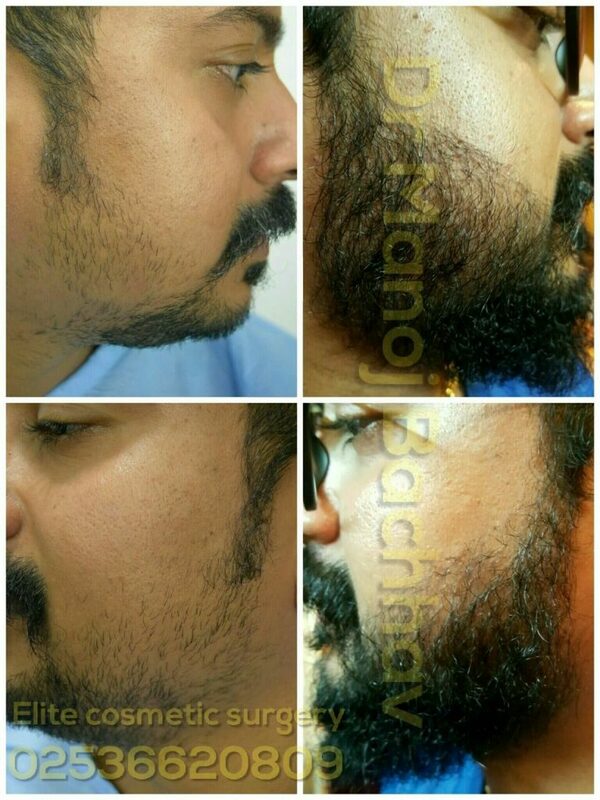 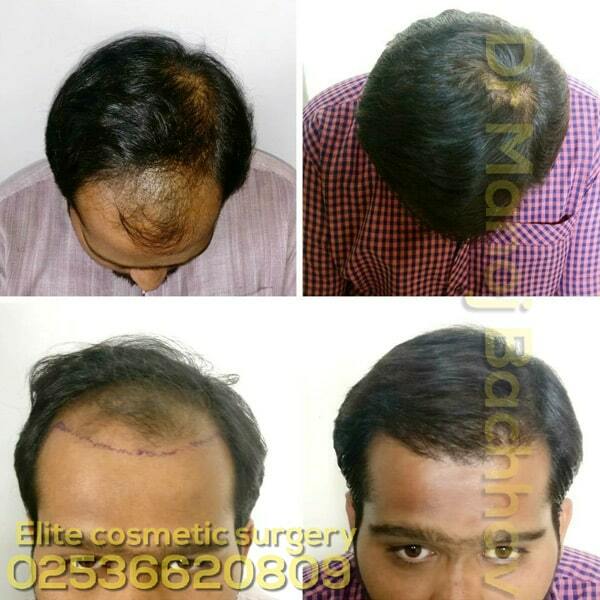 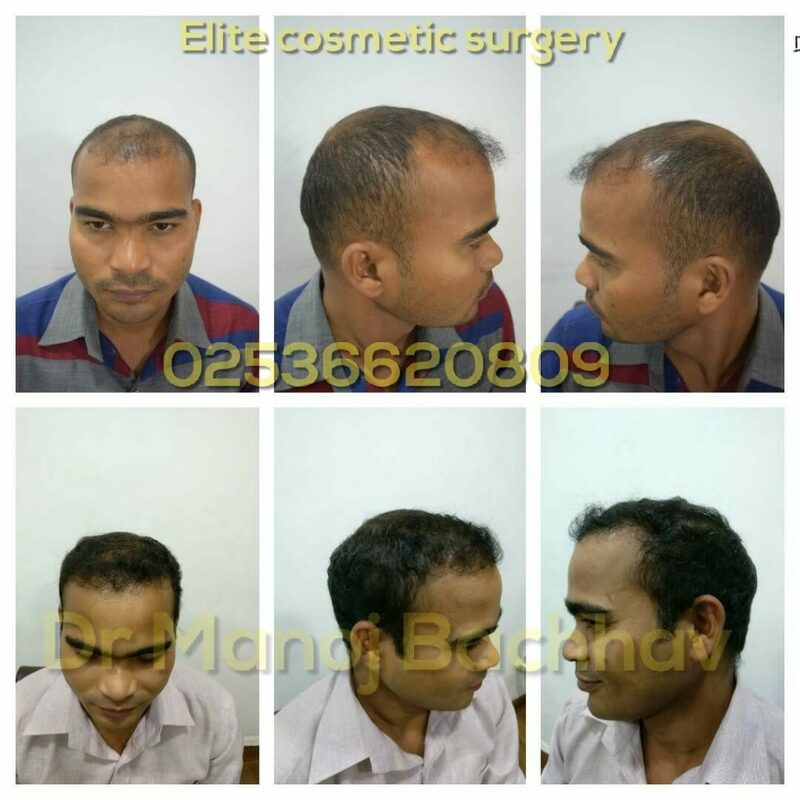 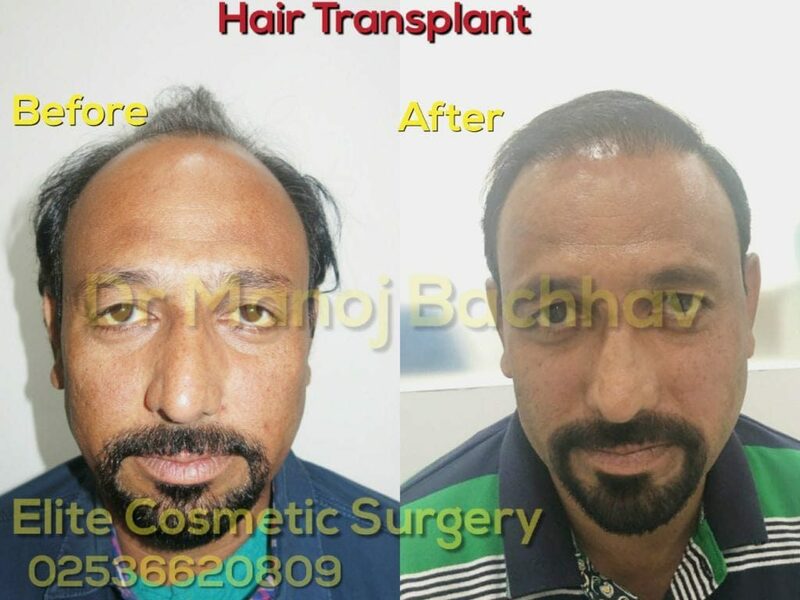 No bald patch, thick n silky hair on the head was a dream and all thanks to Dr. Manoj Bachhav for giving me awesome result through hair transplant surgery. 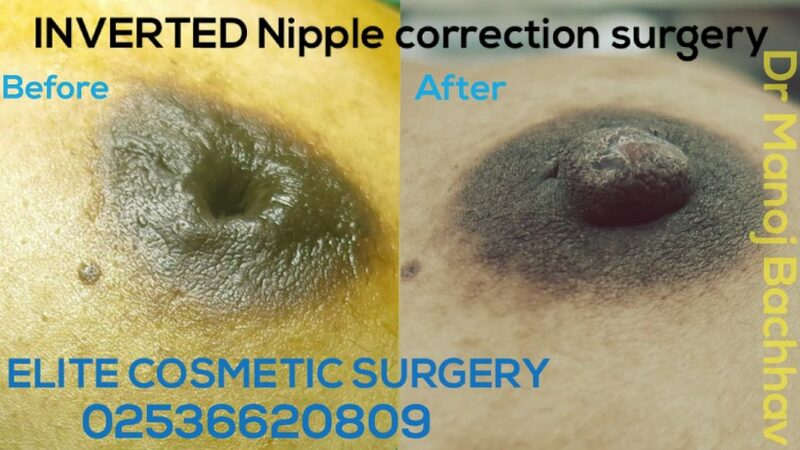 During the procedure I didn’t have any pain, the staff made m very comfortable. 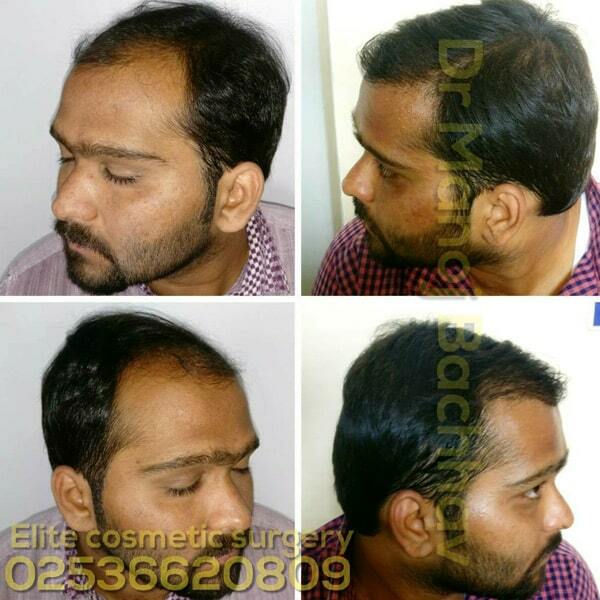 Sir and Madam took great care of m. Hospital set up is nice as well. 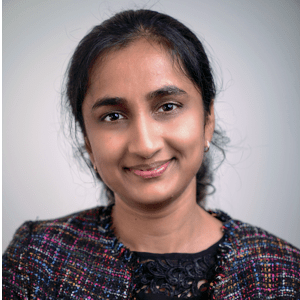 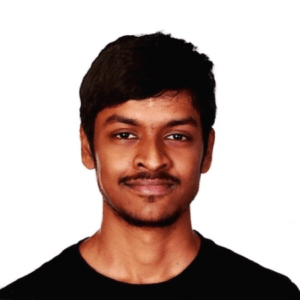 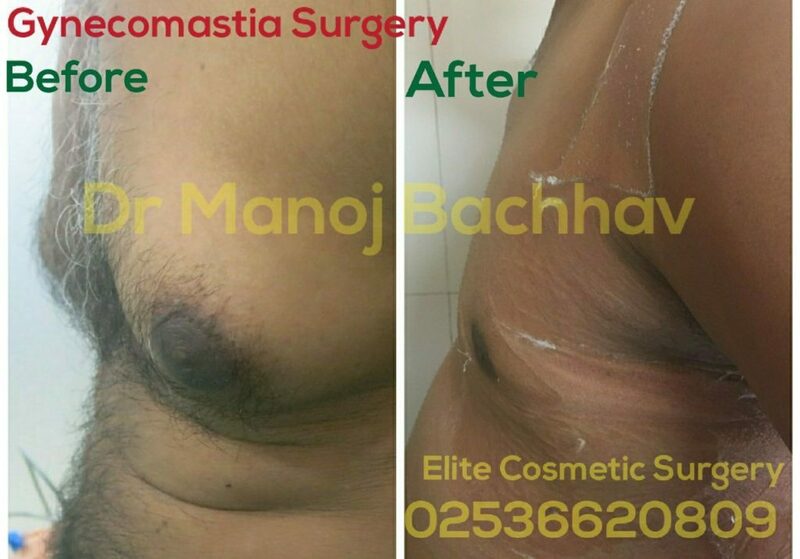 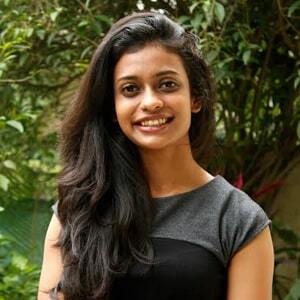 I had low self-esteem as of flat chest, after getting good reviews of Dr. Manoj, I consulted him for Breast Implants and after undergoing day care breast implant surgery result is amazing. 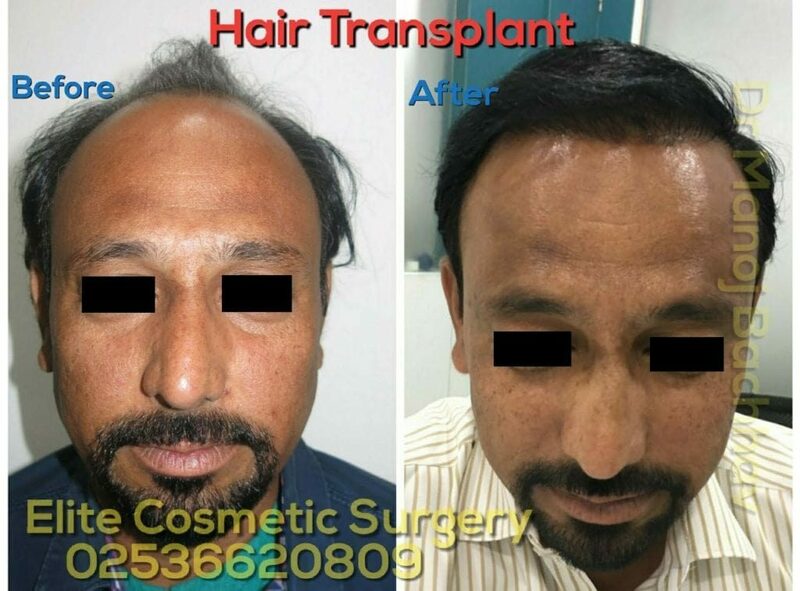 Sir thank you so much.